Find the perfect case for your Dracast gear. Professional grade gear needs professional grade protection. 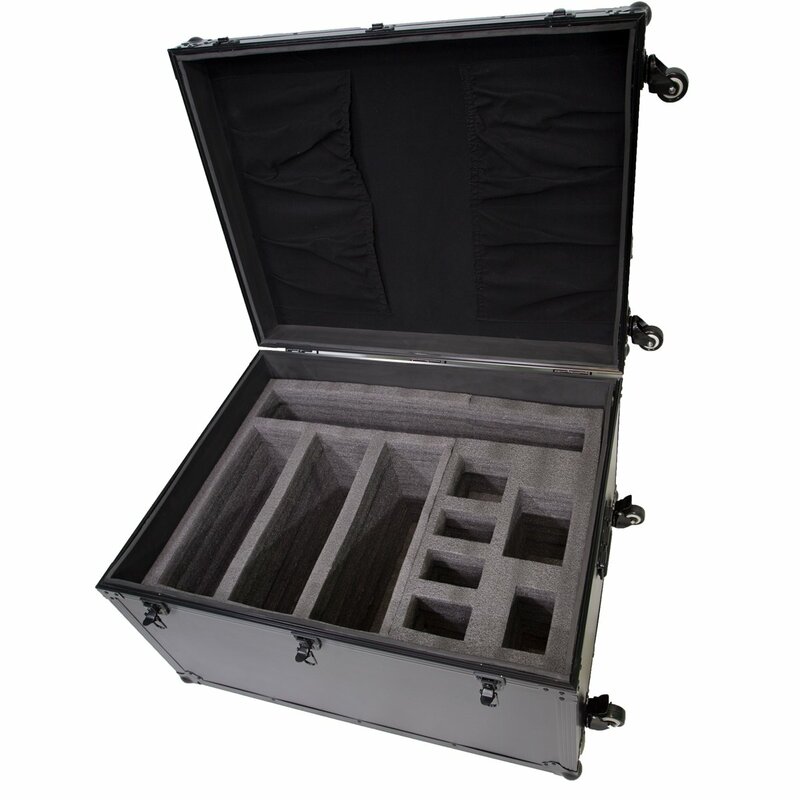 Dracast makes a wide variety of cases from trunk-style to injection-molded to ensure that your equipment is protected from bumps, drops, and other everyday hazards.